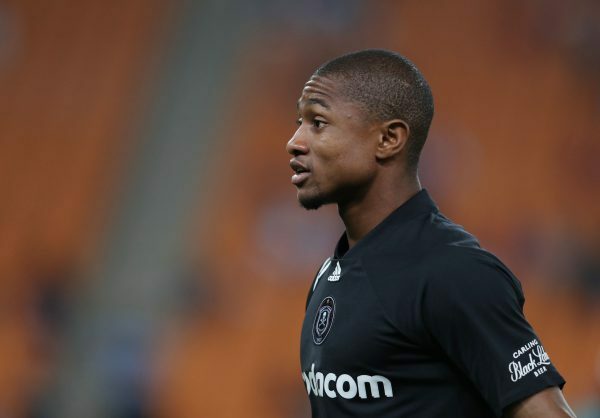 Orlando Pirates have confirmed the return of midfielders Thabo Qalinge and Luvuyo Memela to the squad. The duo has recovered from the respective injuries that have kept them out of all Pirates’ games since the start of the season. Memela was out with a knee injury while Qalinge strained his abductor. “The medical team has given ‘Section’ and ‘Amigo’ a clean bill of health to resume training on Wednesday,” read a statement from Pirates.